This song is one of many piano tutorials that are on this website and children who are learning to play the piano will enjoy this piece. 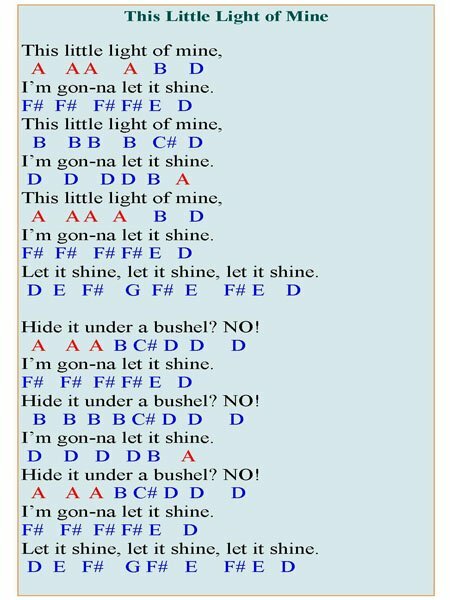 The song is easy to follow because the letters that you will play on the piano is on the music sheet. The letters are also colour coded according to the pitch of the note in the song. A keyboard diagram is also available for you to use when practicing this piece. Browse related topics on this site! Visit Ministry-to-Children for more Christian songs for children. 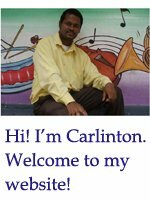 More Piano Tutorials on this website! Leave easy piano sheet music page and return to home page!